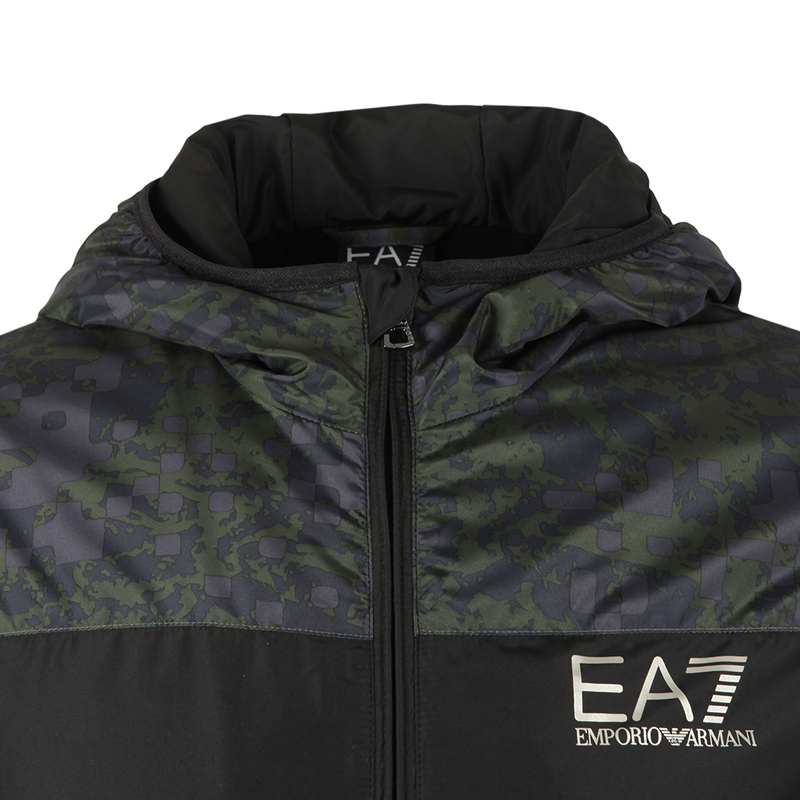 EA7 Emporio Armani Camo Panel Hooded Bomber Jacket in Black. 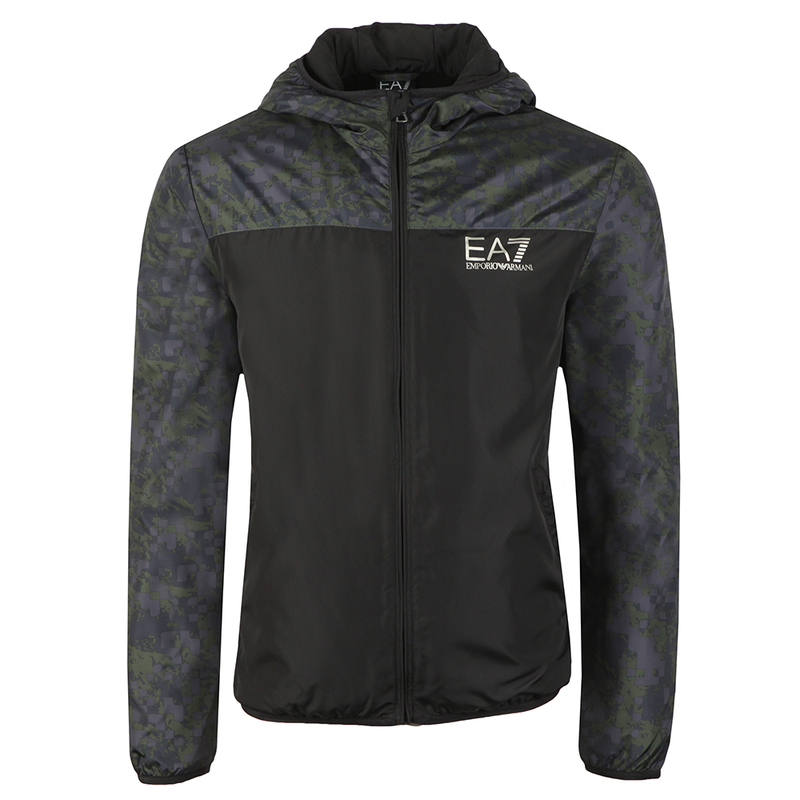 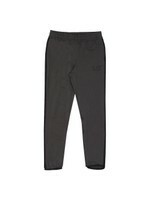 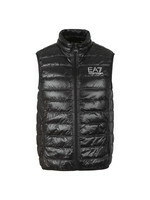 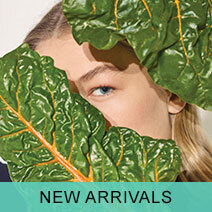 Designed with a plain colour block to the lower front which has two hand warmer pockets. 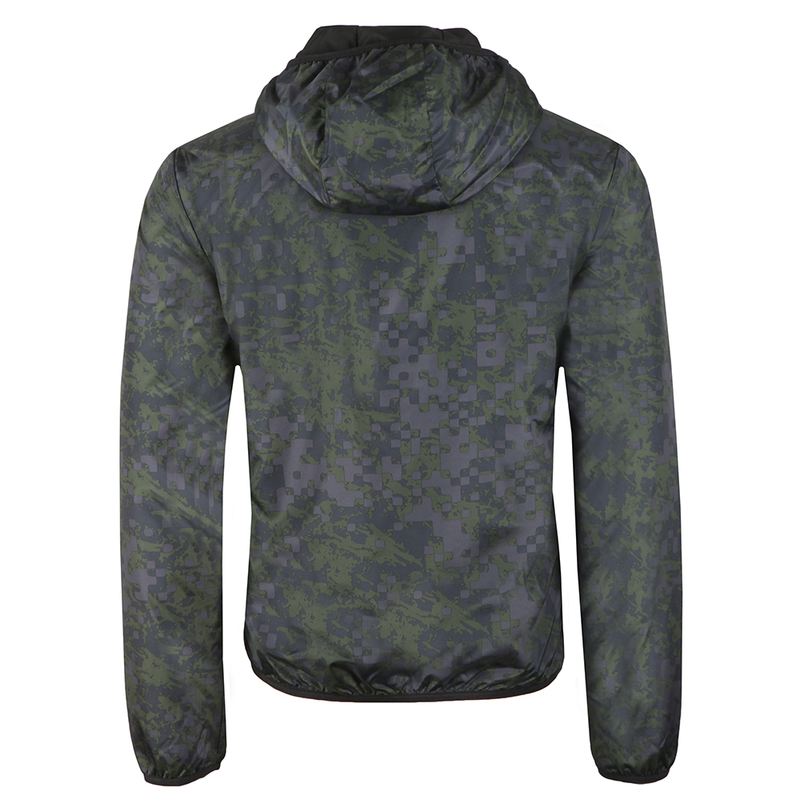 A camo patterned material covers the upper chest, back and sleeves. 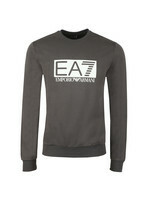 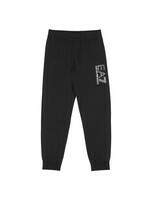 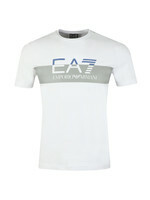 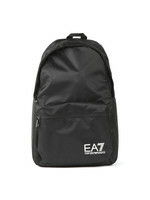 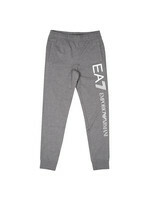 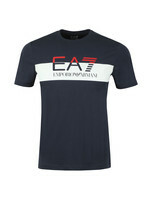 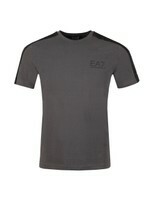 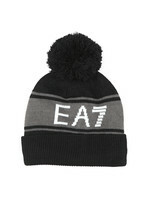 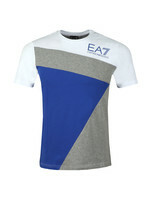 Finished with elasticated cuffs and hem and a reflective EA7 chest logo.